Topic: Can Someone put my graphics on a kxf? Re: Can Someone put my graphics on a kxf? Can Someone put my graphics on a kxf? DABZZZ wrote: After 30 tries, they’re right this time. 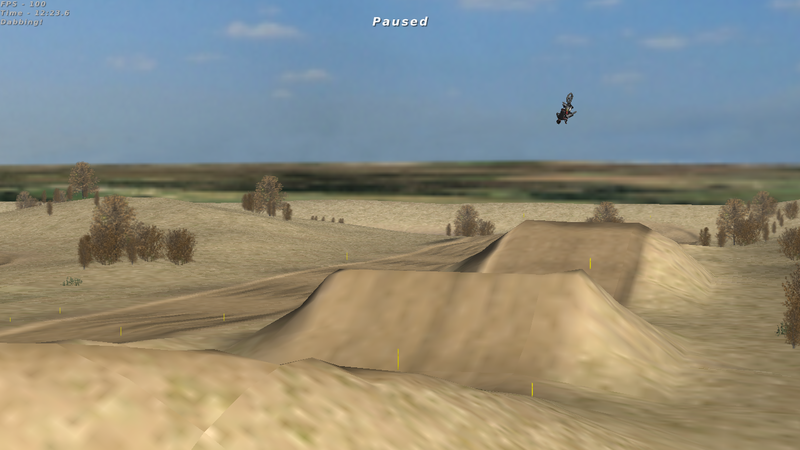 Best sand track ive ever ridden. Has Anyone made a road marker? Cant seem to find one, would like it for my new track. Just wondering if anyones made one before, or ill just have to learn how to make one lol.